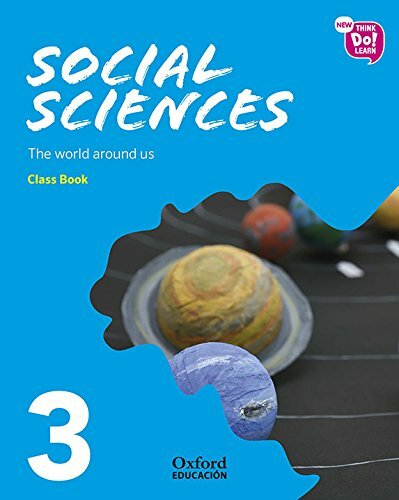 New Think Do Learn Social Sciences 3. Class Book. Module 1. The world around us.